The first ingredient in conversation is truth, the next good sense, the third good humor, and the fourth wit." Would you like to have in your repertoire some killer mentalism effects that you can perform anytime, any place and without any props? Well, good news! 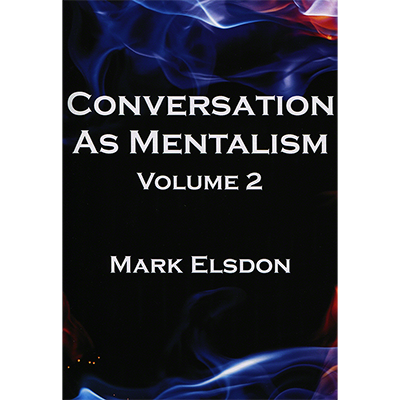 Mark Elsdon's new Conversation As Mentalism Volume 2 contains more of the tried and tested* material that made the original volume so popular. 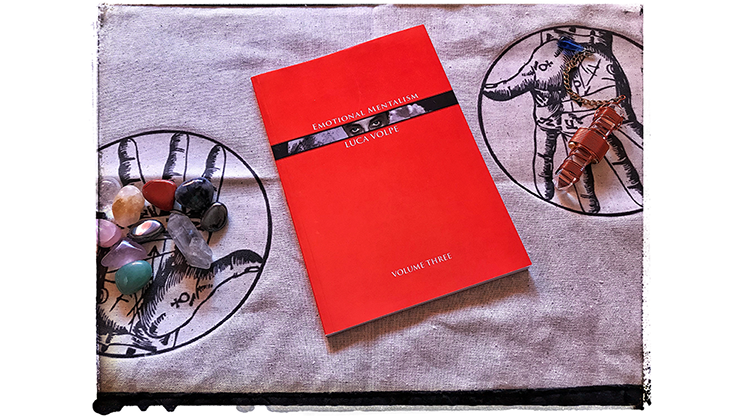 You will learn a fantastic impromptu prediction using any three borrowed objects, an incredible mind-game using just your fingers, the worlds best linguistic bar bet, how to travel a few minutes into the future, the secret of the invisible red envelope and much more! All of the effects have been designed with one outcome in mind - To amaze whoever you are talking to without the aid of any Gadgets, Gizmos or Gimmicks. 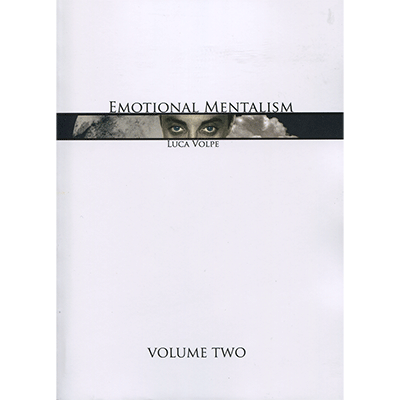 Conversation As Mentalism 2 once again teaches pure, prop less mentalism at its most organic. 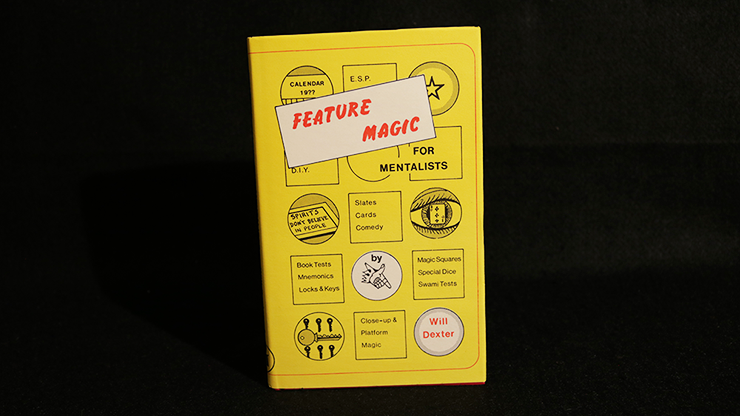 "It is my firm belief that the title of this book should be changed to The Essential Handbook of Impromptu Mentalism. The routines taught are all very simple, direct and deeply fooling. 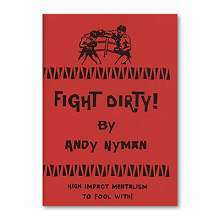 This material should be in the arsenal of every modern mentalist! I give it my highest recommendation." "This is Mark's other great release up there with the Meridian Technique. As well as the clever effects and probably more importantly, you're going to learn an attitude which can be used to approach performing in all real world situations." "Conversations as Mentalism is a collection of impromptu gems that can be used at the drop of a hat. Just the piece with the invisible dice alone is worth the cost of the entire booklet! With just what you carry in your pockets and the knowledge in this booklet, you will be able to perform a whole host of practical material anywhere."